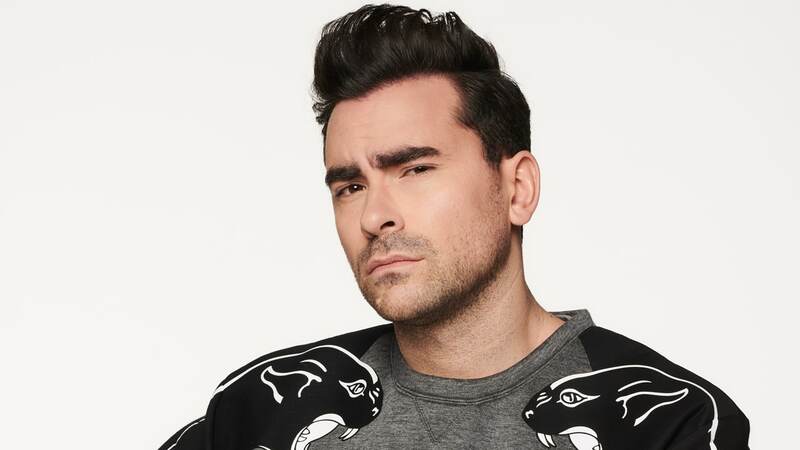 Daniel Levy is a showrunner, writer, director, producer, and actor, best known for his work on one of the most inventive shows on television, Schitt’s Creek, which he co-created with his father Eugene Levy. 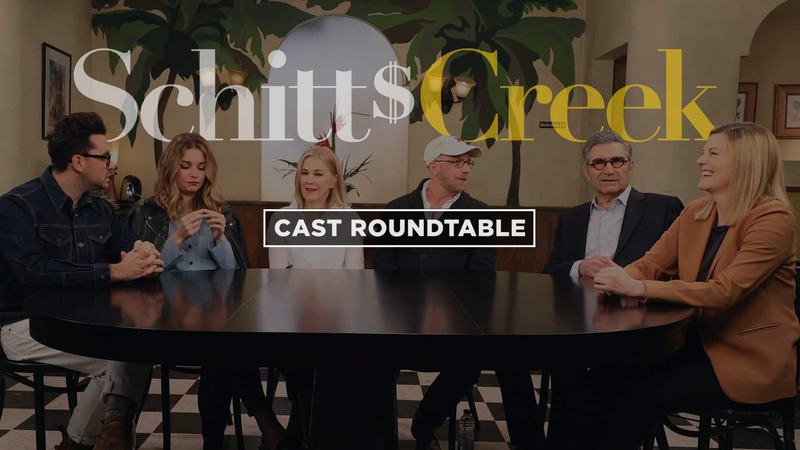 In 2013, he formed Not A Real Company Productions with his father and principals Andrew Barnsley and Fred Levy to create Schitt’s Creek, the half-hour single camera comedy for CBC/ITV/Pop heading into its fifth season. 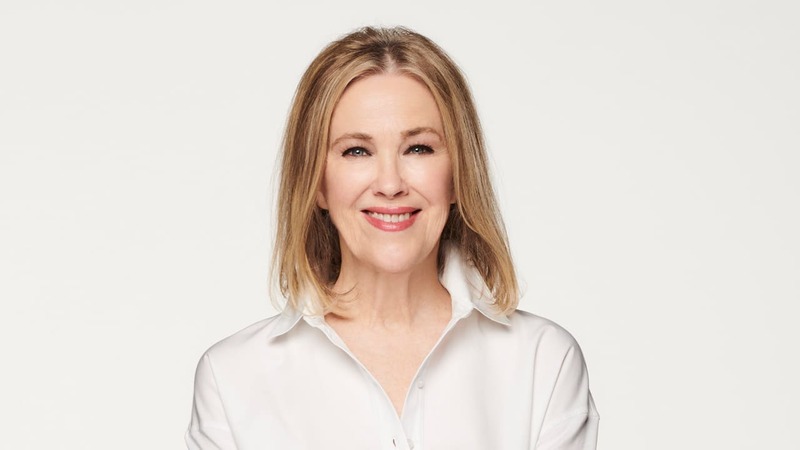 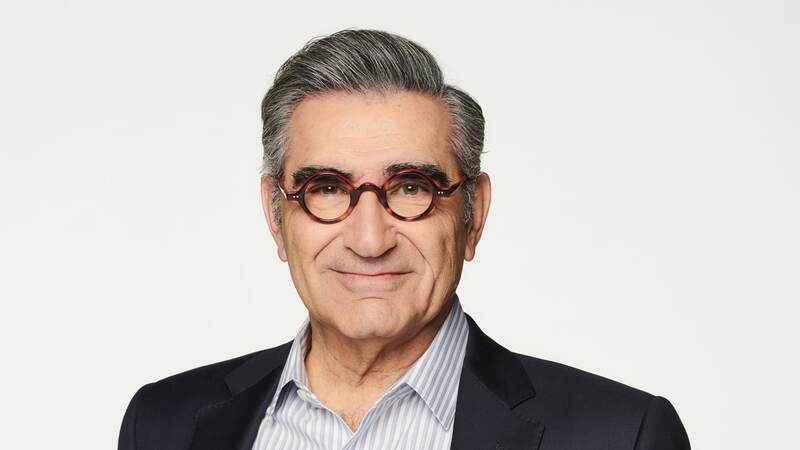 In addition to being the co-creator, showrunner, co-executive producer, and writer of Schitt’s Creek, Levy also stars alongside Eugene Levy, Catherine O’Hara, Annie Murphy, and Chris Elliott. 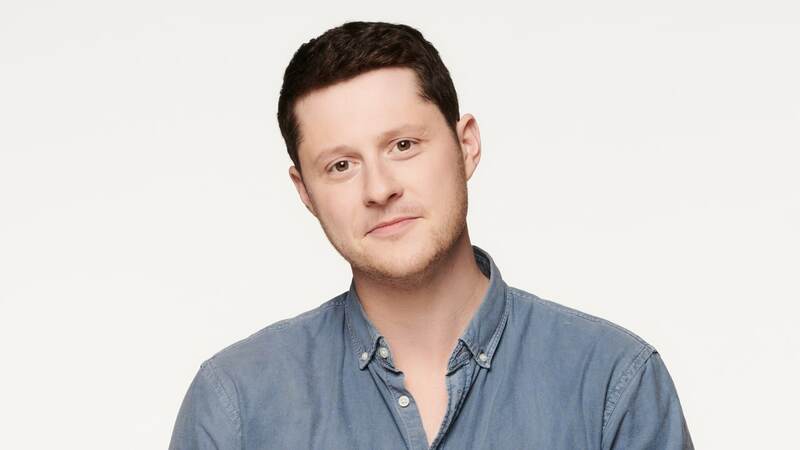 Prior to his success with Schitt’s Creek, Daniel Levy began his television career co-hosting MTV Canada’s flagship show MTV Live and later co-wrote, co-hosted, and co-produced the critically-acclaimed ratings hit The After Show and its various incarnations, including The Hills: The After Show and The City: Live After Show. 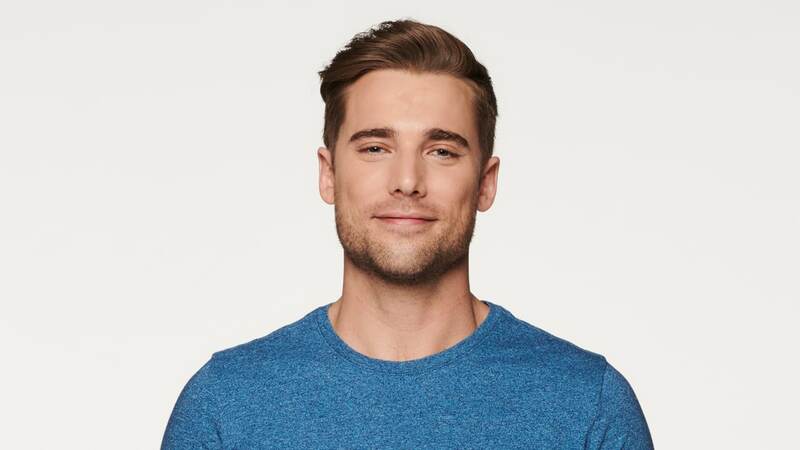 Levy also wrote, produced, and starred in his own Christmas special for MTV, Daniel Levy’s Holi-Do’s & Don’ts and co-hosted the MTV Movie Awards Red Carpet, the X-Factor pre-show, and national coverage of the Vancouver Olympic Games for CTV. 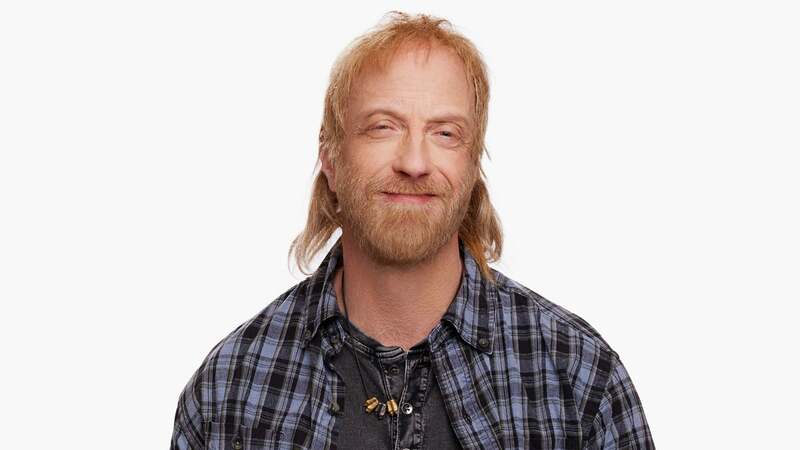 He made his film debut opposite Tina Fey in Admission. 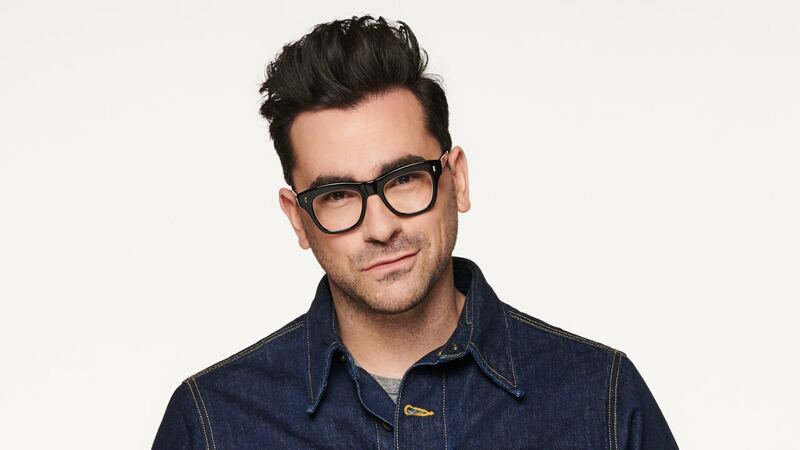 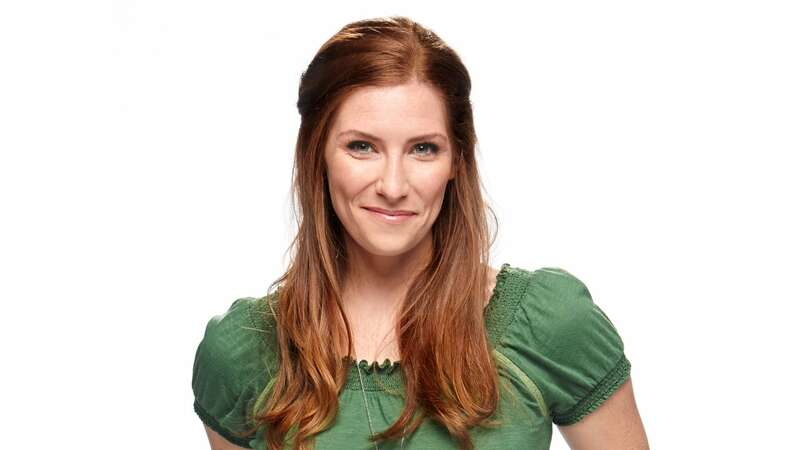 In 2016, Levy won the Canadian Screen Award for Best Writing in a Comedy Series for Schitt’s Creek, which also took home the award that year for Best Comedy. 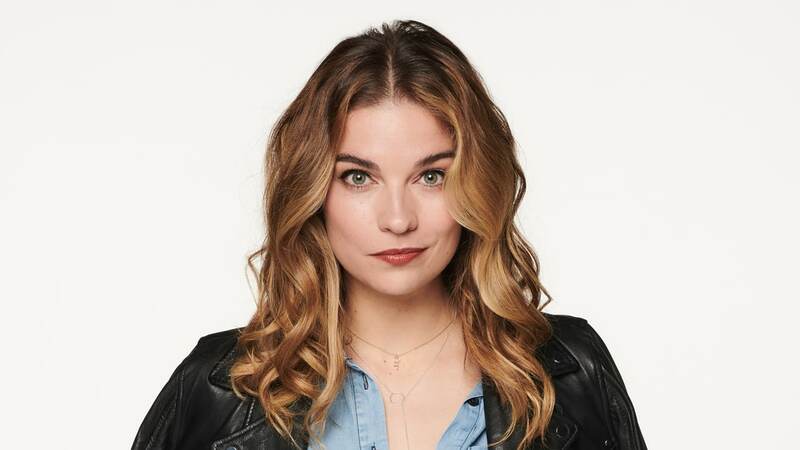 The show has garnered nearly two dozen awards and over 50 nominations, including Levy’s nomination for Best Comedic Performance by the 2018 MTV Movie Awards. 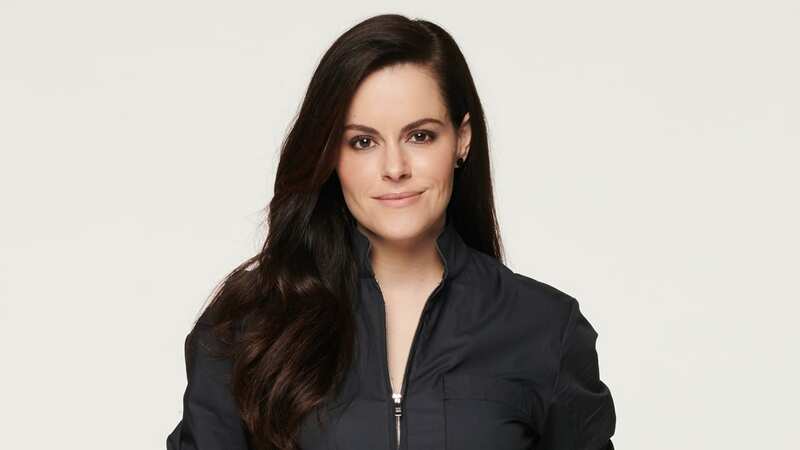 Levy also co-hosts The Great Canadian Baking Show, and recently made a guest appearance on Modern Family.